Cloud Computing has become one of the most important topics of conversation among the IT community. 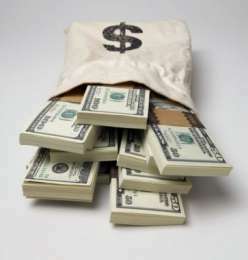 Industry leaders Google, Amazon, Oracle, Microsoft, HP, IBM and Rackspace are fiercely investing in Cloud Technologies. Considering the vast gap in skill supply and industry demand. Aegis has launched India’s first industry-ready Post Graduate Program (PGP) in Cloud Computing in association with IBM. An innovative curriculum has been developed for the programs jointly and will be delivered by IBM designated subject matter experts and Aegis faculties at Centre for Excellence in Telecom Technology and Management (CETTM), MTNL's worldclass campus with state of art labs at Powai in Mumbai. IBM has setup an IBM Business Analytics and IBM Cloud Computing Lab in the campus to help students and faculty members enhance their skills in areas of Business Anlytics, Big Data, Cloud Computing and Mobility. 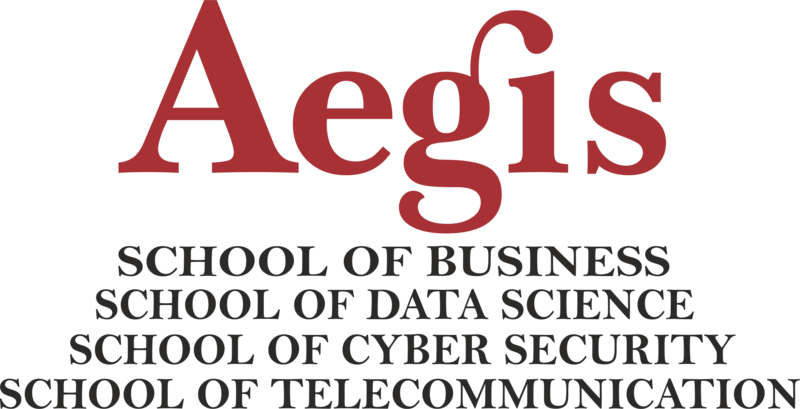 Aegis Cloud Computing program intend to educate career aspirants and IT professionals with an interest in developing and deploying enterprise applications in the cloud, including business and security aspects of these applications and their interaction with mobile computing. This program is delivered at Centre for Excellence in Telecom Technology and Management (CETTM), MTNL's world class campus with state of art "IBM Cloud Computing Lab" at Powai in Mumbai. Certification from IBM, world leader in Cloud computing at the completion of the program. IBM has setup an IBM Business Analytics and IBM Cloud Computing Lab in the campus. The program is delivered by IBM subject matter experts and best practitioners from around the world. CMC at Aegis facilitates graduate students, alumni and prospective employers with resources and opportunities in order to successfully match the student skills and interests with employer needs. Due to Aegis's initiative of Aegis Graham Bell Awards for innovation in TIME (Telecom, Internet, Media, Edutainment) and SMAC (Social, Mobile, Analytics and Cloud), Aegis students get to know the best of the innovations and their innovators. Hon'ble Dr. Jitender Singh, Minister of State in the Prime Ministers Office; Department of Atomic Energy and Department of Space honored the winners of Aegis Graham Bell Awards 2015 for their breakthrough innovations. Check the winners under cloud. Technology giant International Business Machines is heavly investing in Cloud, Big Data Analytics, Mobility and Security. IBM has two cloud platforms Softlyer and IBM Bluemix. IBMhas announced that it is targeting $40 billion in revenues from the cloud, big data, security and other growth areas by 2018.